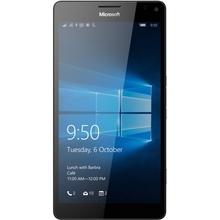 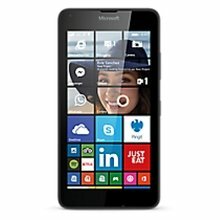 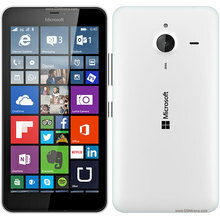 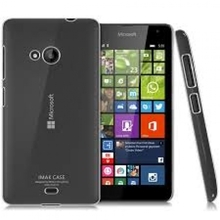 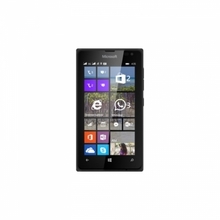 Sell My Microsoft Phone and Get The Best Price! 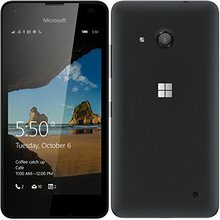 Sell your Microsoft phone within minutes, courtesy of OnRecycle. 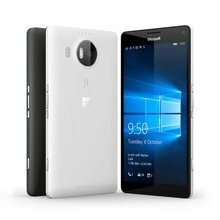 We compare prices from an array of mobile recycling companies to get you the best price when you recycle your Microsoft phone. 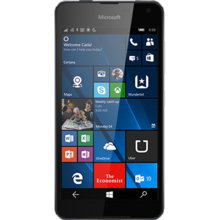 This way, you can ensure you're selling your Microsoft phone for a good sum of money, and with confidence.